Beautifully updated Historic Cottage in a popular area! Main level features the beauty of a historic home, with a vintage fireplace and the original trim. You also have separate dining room to between the living room and kitchen to entertain your guests. The kitchen has new custom cabinets and granite countertops, refinished hardwood floors throughout the house, new lighting fixtures. New fresh paint inside and outside. Updated bathrooms with custom tile work to compliment the historic style of the house. Too many updates to list, you will have to see this gem in order to appreciate. 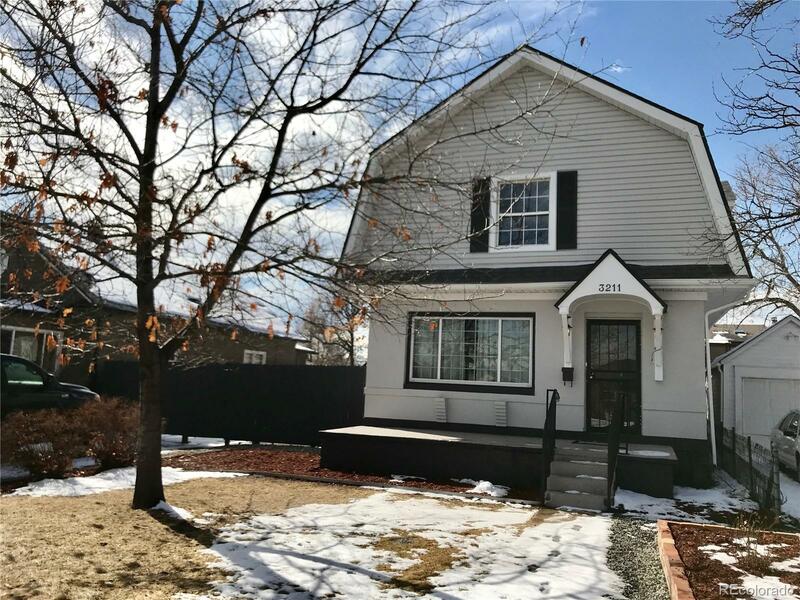 This house is on the border of West Highlands and Edgewater, walking distance to Sloan's Lake, Edgewater Mainstreet and the shops and restaurants on 32nd and Lowell. This beauty will not last. Showings will start on Saturday 4/13/19.